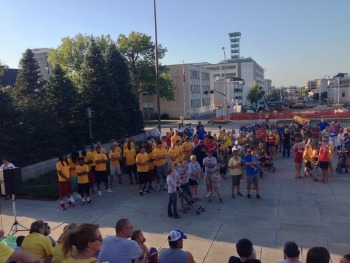 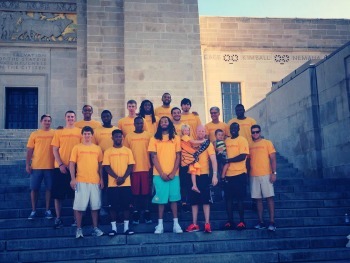 Husker Men's Basketball players and coaches rally behind Coach Chris Harriman as he shares his personal battle with childhood cancer at the capital lighting event. 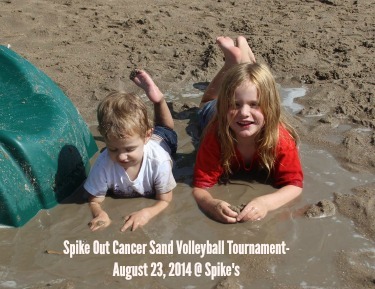 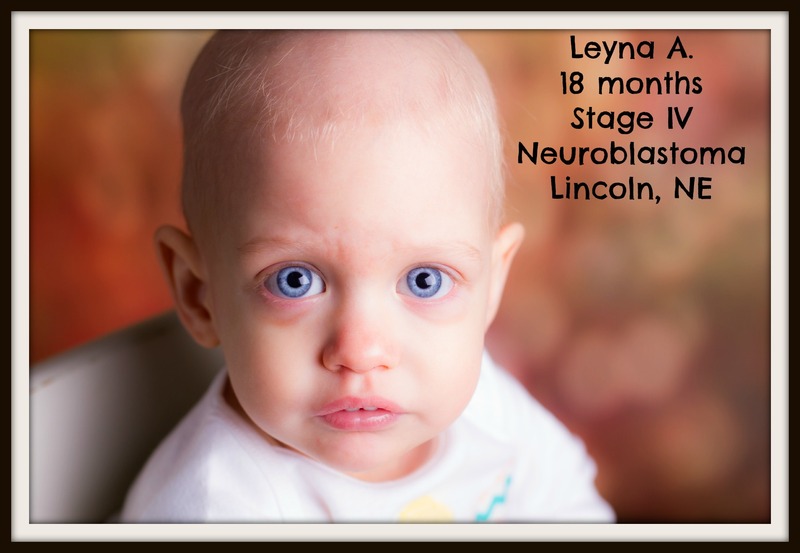 Kids playing at the Spike Out Cancer sand volleyball tournament! 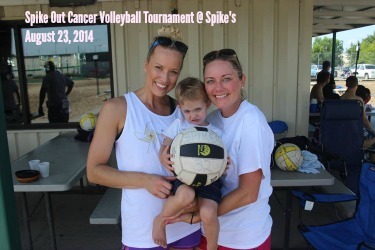 Fun was had by all at the 1st annual Spike Out Cancer sand volleyball tournament!